Owning Las Vegas rental property is one of the best ways for building wealth and thanks to low mortgage interest rates combined with huge demand for rentals there’s never been a better time to purchase rental properties in Las Vegas than right now. In this article we will offer you 3 tips for successfully owning Las Vegas Rental Property. The real “secret” to owning Las Vegas rental property doesn’t just come from buying the property and renting it out, you must be committed to lifelong learning by reading books, connecting with other investors and purchasing courses so you can learn from and use to grow your portfolio of rental properties and keep long term tenants. This is by far one of the most difficult things for some owners to do because many owners will create policies for their Las Vegas rental properties then change them and ultimately start managing their rentals on the fly. For example: you should create firm policies for when rent is due and how you expect to be paid then if a tenant pays late or they try to pay their rent by an unapproved payment method you should stick with your policy and tell them that it your policies apply to all tenants. It doesn’t matter if your rental property is in Las Vegas or elsewhere in Nevada, you must always produce a high quality rental property (product) because this also means when you offer a great product you can expect high quality tenants as well. To learn more tips you can use for successfully owning Las Vegas rental property, or to speak with our team about the property management services we can offer you contact us today by clicking here or by calling (702) 685-7696. Including distressed sales, the five states with the highest home price appreciation were: Michigan (+11.1 percent), California (+9.2 percent), Nevada (+9.2 percent), Maine (+9 percent) and West Virginia (+8.7 percent). This should serve as uplifting news to landlords and property investors (and those currently looking to get into the market) in those states. Let me open this post by highlighting the recent news coverage for Yelp. The most recent lawsuit against Yelp alleges fraudulent reviews and extortion practices by Yelp. This is on top of a class action lawsuit brought against Yelp in 2013 by a group claiming, among other things, that Yelp was pushing them to produce more reviews in order to maintain Elite status. Before going on, let me level set for those not familiar with Yelp. 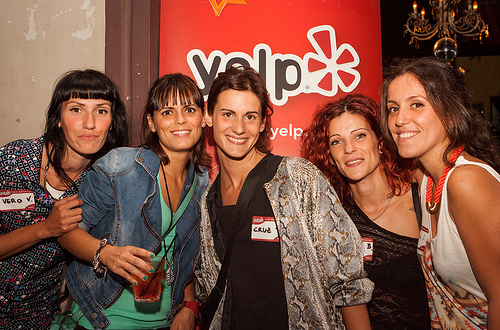 Founded in 2004 Yelp is an online community of business reviewers. The idea behind it is that any customer of a business can find a forum for expressing their views on a business, and have those reviews go public in real-time. The concept is great, and in an idealistic setting, seems like a very democratic and just system. However, in reality it is anything but. Yelp is a business, and like any business, needs to make money. The main driver behind the business, now, is in business accounts. Through these accounts, Yelp offers enhanced business profiles, more photos, more videos, and better search rankings – all at a fairly substantial price for a small business. Regardless of the cost, this seems like a fairly obvious business offering. However, after that the value proposition dips into a very gray, if not black area, when it comes to ethical business practice. There are many that allege that Yelp is requiring these business accounts in order to suppress negative reviews (or even get positive reviews “recommended”). Others allege that the minute a business stops paying Yelp, that some of the reviews they earned through their payments to Yelp disappear. Others allege that people having nothing to do with a company have the ability to post “recommended” reviews on a company, having never actually done business with the company. Thus, competitors, or even paid agents could post poor reviews on the competition. All of these are very valid reasons to treat Yelp reviews with a grain of salt. Some new data recently came out about the Las Vegas real estate market. According to MPF Research, an industry-leading market intelligence division of RealPage, Inc, real estate rental revenues for the apartment market grew 3.6% in Q4 of 2013. Occupancy rates jumped to 92.6%, and rents were up 1.9%. These weren’t fantastic numbers for a region that is still in recovery from the real estate market bust of the previous decade. However, they are positive signs that the market is slowly inching back. 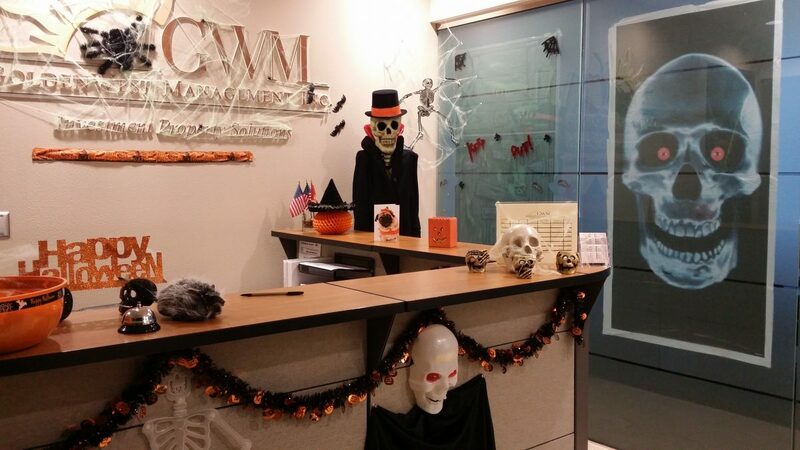 GWM has a new Las Vegas Location! Starting August 1st, GWM will have a new home at the Marnell Building just south of the famous Las Vegas Strip. 6720 Via Austi Parkway, Suite 170 in the 89119 zip code is where GWM will be moving its office in just a few days. The main cross streets are Sunset and Las Vegas Blvd. We are so excited to be in the heart of the city with great FWY access that will allow us to better serve our clients and their residential property management needs throughout the Las Vegas and Henderson Valley. We look forward to better serving you from our new digs! Hello all, and welcome to the GoldenWest Management blog. This is the new home to our blog about property management, and we are excited at the prospect of bringing you lots of useful information about property management, investment property, and tenant issues in Las Vegas, Phoenix, Tucson, and Southern California. Feel free to read all of our posts, or go to our main site to search for properties or more info about our company. Though the bigger questions is “are you an investor?” For those purchasers who live in the southwestern United States and see real estate as a sound choice as an investment, these two markets have attracted buyers a plenty. Phoenix or Las Vegas Real Estate? 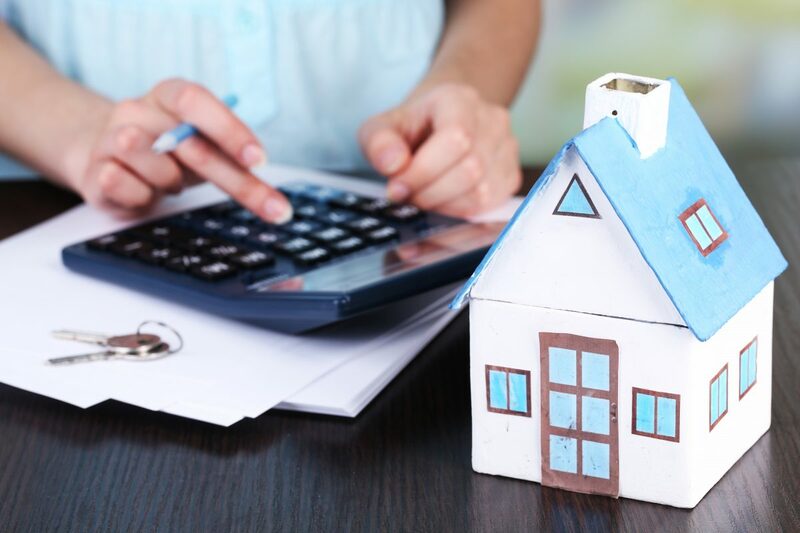 There are several questions that you want to ask yourself including, do you need a property management company, how much do you want to spend on a property, and how much are you going to get in rent, and basically what will be the return on your investment? Factors when considering these locations include items such as: Las Vegas is more than just the Strip, while the Phoenix Valley has established a strong economic infrastructure by lieu of going through (2) severely depressed housing markets. This gave them the ability to foresee the cyclically nature of each market and place a premium on attracting business to their town. Though it can be said that Las Vegas has a larger influx of annual visitors and new citizens each year, Phoenix is a market that is (3) times the size of las vegas, and therefore may provide a larger market potential. Whichever area you choose, finding a real estate agent that specializes in the specific part of town you are looking to buy in as well as finding a competent property management company will give you the building blocks for success. We have our first marketing video to share with our clients and friends. Hopefully, this will convince more to check out our property management services in Phoenix, San Diego, and Las Vegas.